There's nothing worse than getting sick in college. During my freshmen year, the first time I got a bad cold in college, I felt absolutely awful. I still had to walk to all my classes that I didn't want to miss in fear of falling behind, and I had to continually keep up with all my schoolwork while feeling miserable. After this first time being sick at college, I knew things needed to be different next time. 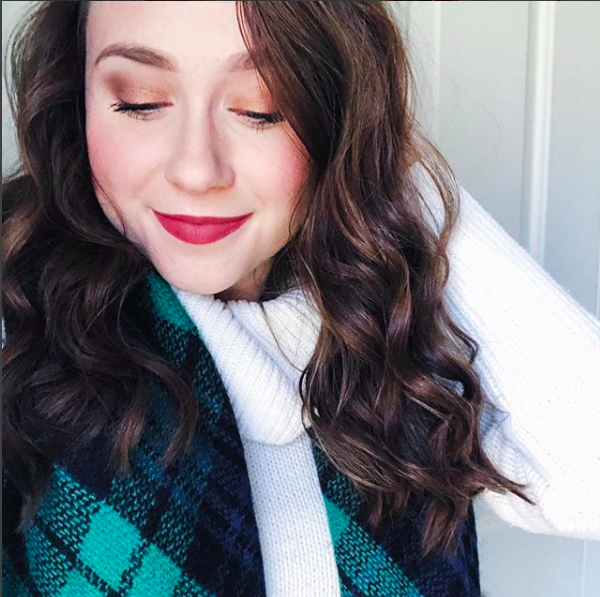 The next time I caught a cold at school, I was much more prepared, and today I'm excited to share these tips on how to deal with getting sick in college! It's definitely tough in college to get enough sleep. Many college students are awake late doing homework and studying for exams. I would argue that it's always important to get enough sleep, but it is especially important when you're sick to make sleep a priority. I promise you'll feel so much better after a good night's sleep! Since you're still forced to keep up with your workload, make sure to get everything done early in the day so you can focus on getting rest in the evening. The first time I was sick in college, I was afraid to miss class. I would drag myself through the snow across campus to get the class, and would feel like passing out by the time I arrived. Yes, it's important to go to class. If you're really sick though, I promise that professors will understand. They're not going to punish you for missing class due to illness, in fact, many of them would probably prefer you stay home so that you don't get anyone else in the class sick. They most likely will want you to keep up to date on work, so simply do some work in bed for a bit each day and then continue resting. The more you take it easy, the quicker you'll get better! It's hard when you're sick to not just quickly eat whatever is available to you. It's also easy to not actually want to eat when you're not feeling well. It's still important to get all your nutrients, because that's going to help you get better! Avoid a lot of junk food. Yes, all that rich comfort food will be tempting, but try not to indulge too much on unhealthy foods. 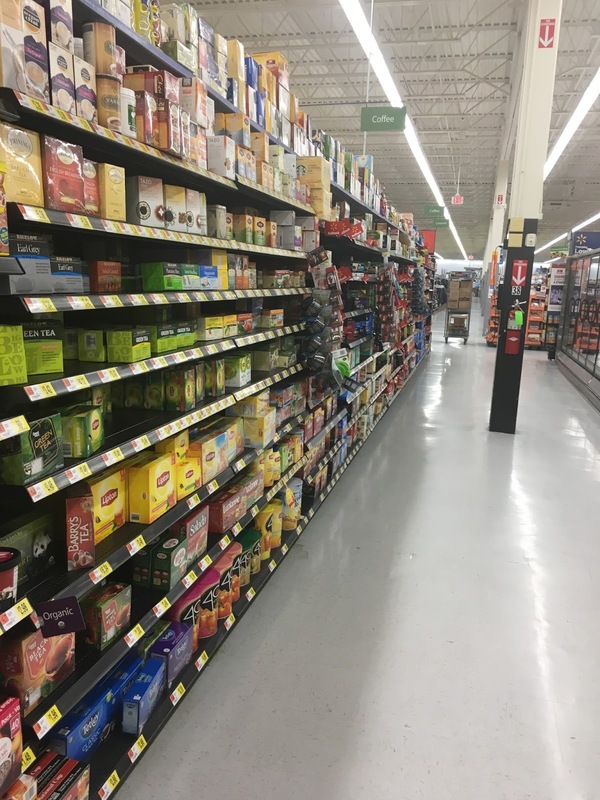 Focus on fruits, vegetables, and other healthy items because you will feel so much better. Staying hydrating is so important in your daily life, and it's even more important when you're feeling a bit under the weather. Especially when I'm sick, I love to drink tea. Tea can be really soothing you aren't feeling well. Nothing brings me more comfort when I'm feeling under the weather than a warm cup of tea! 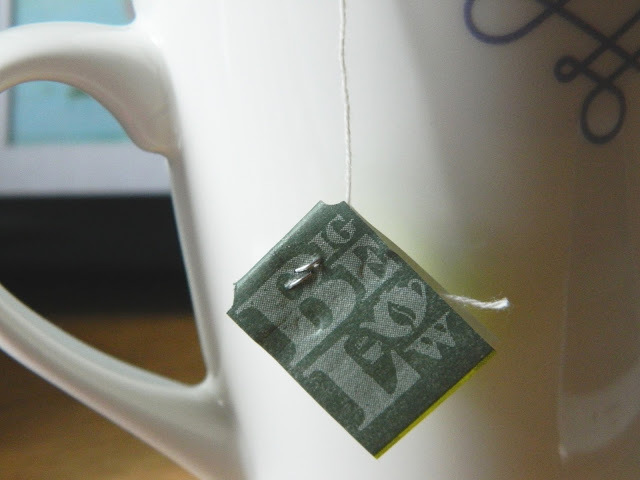 My favorite tea to drink when I'm sick is Bigelow Tea. 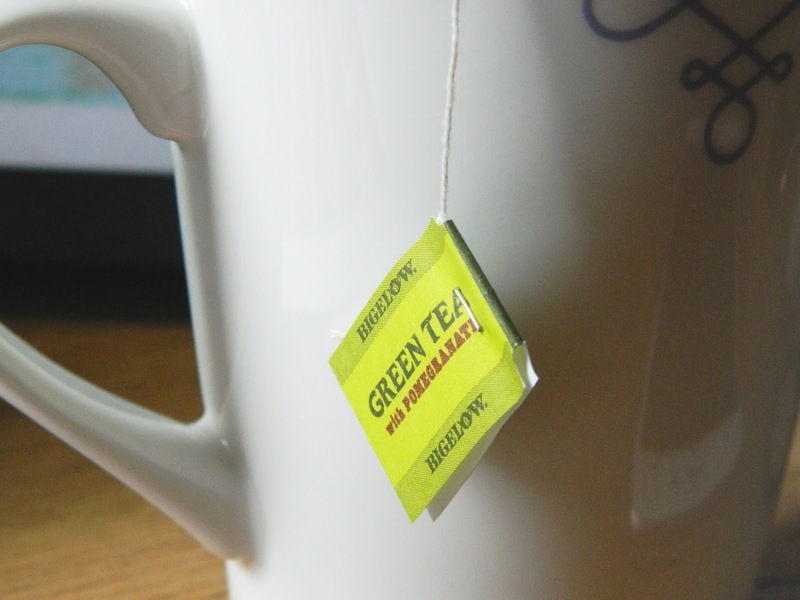 The winter can be especially difficult in college, because everyone seems to be getting sick. 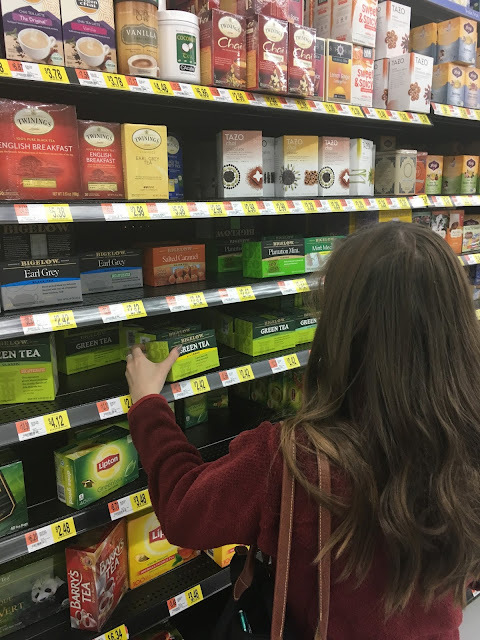 I love to drink one of my favorite flavors of Bigelow Tea, and it always helps soothe my throat and warm up my chilly body. 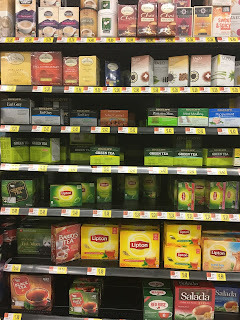 Drinking tea has always been one of the most tried and true methods for fighting off illness. 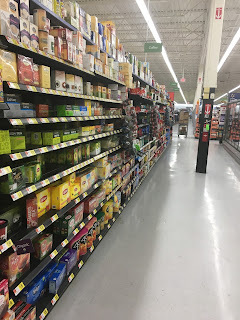 I recently picked up my three favorite flavors at Walmart, Bigelow Green Tea with Lemon, Bigelow Classic Green Tea, and Bigelow Green Tea with Pomegranate. 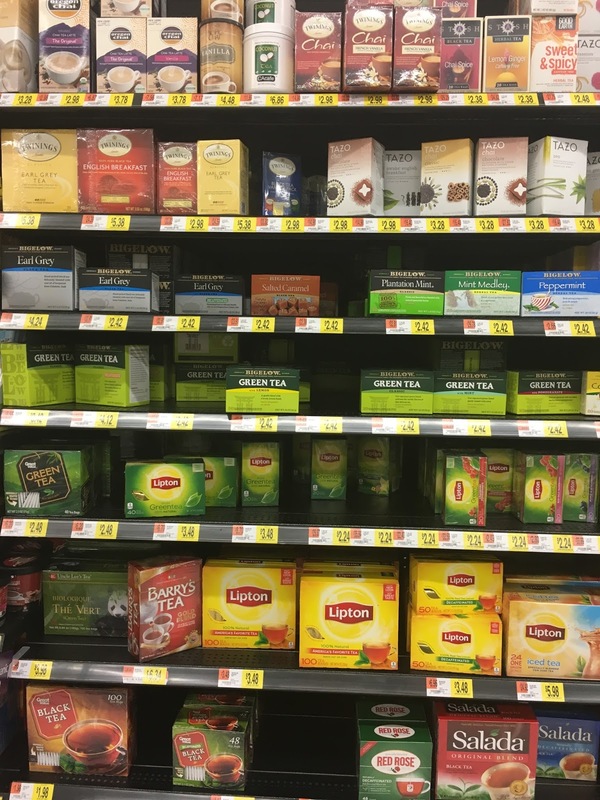 I honestly drink tea every single day, so I love to have a variety. Green tea is by far my favorite tea of all time, so I love the fact that Bigelow Tea has so many options for green teas. 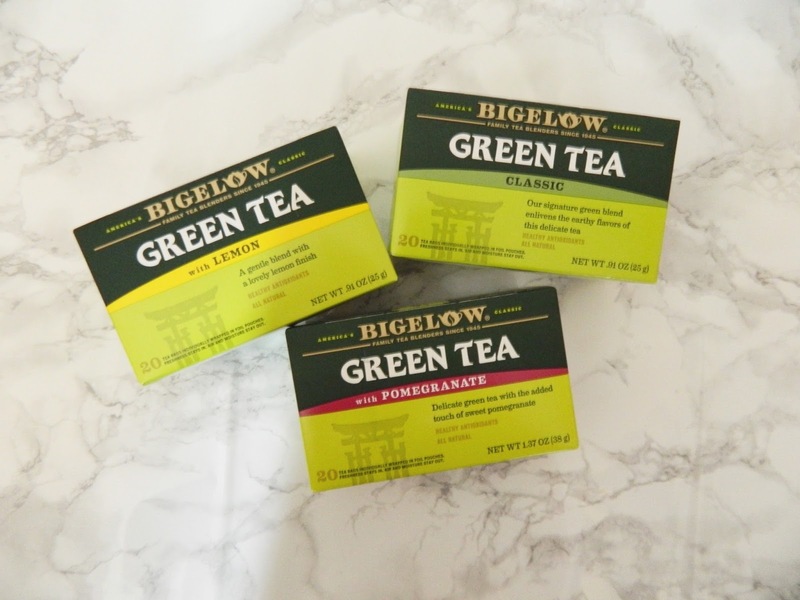 Make sure to like Bigelow Tea on Facebook, and also follow them on Twitter and Instagram! Do you guys love drinking tea when you're sick as much as I do?! 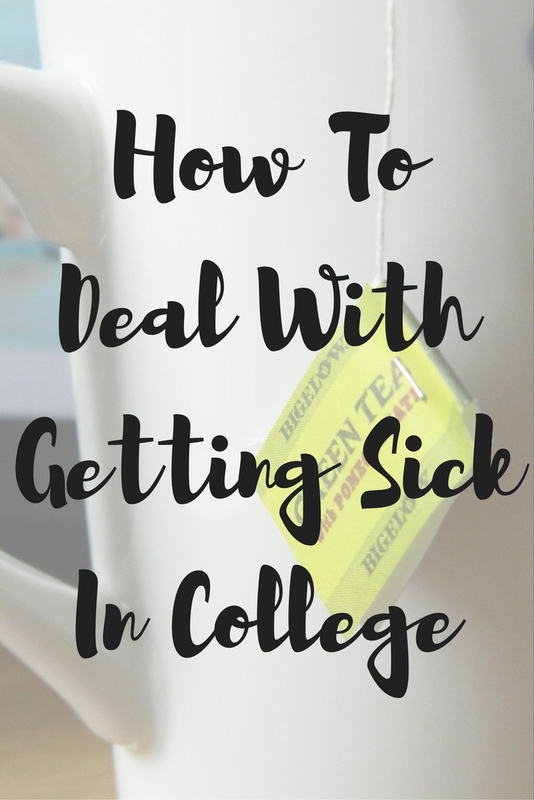 What are some of your tips for dealing with getting sick in college?